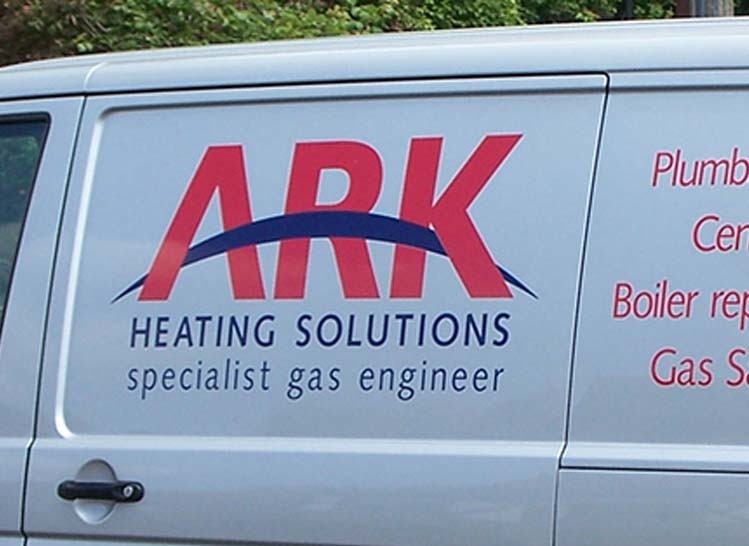 Whatever your heating needs Ark Heating Solutions is here to help, from gas fire repair, and installation to central heating maintenance and repair to boiler servicing, installation and repair. 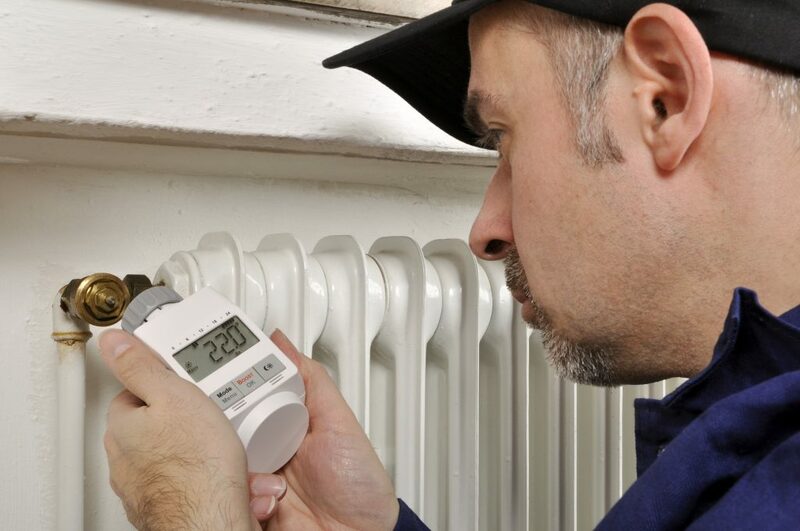 If it is to do with keeping your house or property warm then we are the people to call. 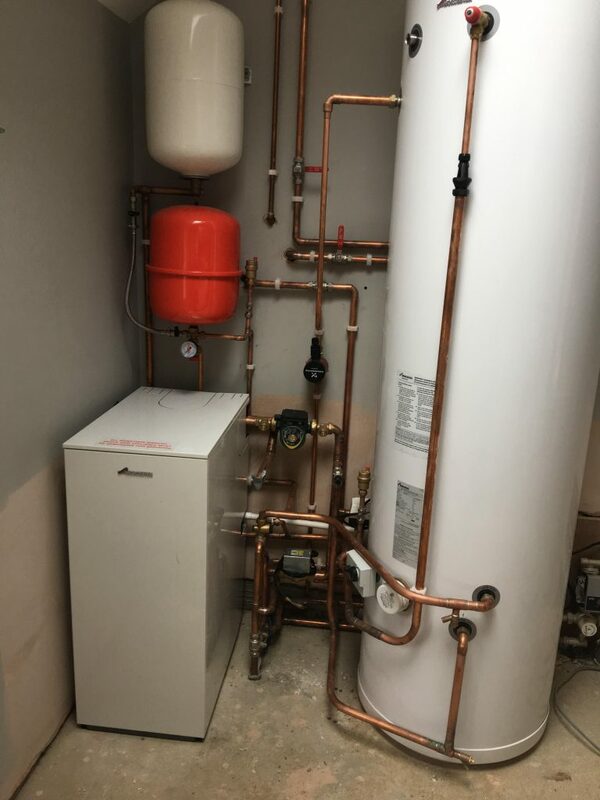 We have a wide range of experience with many different heating systems and various, styles and types of heating manufacturers across many different ranges of products. 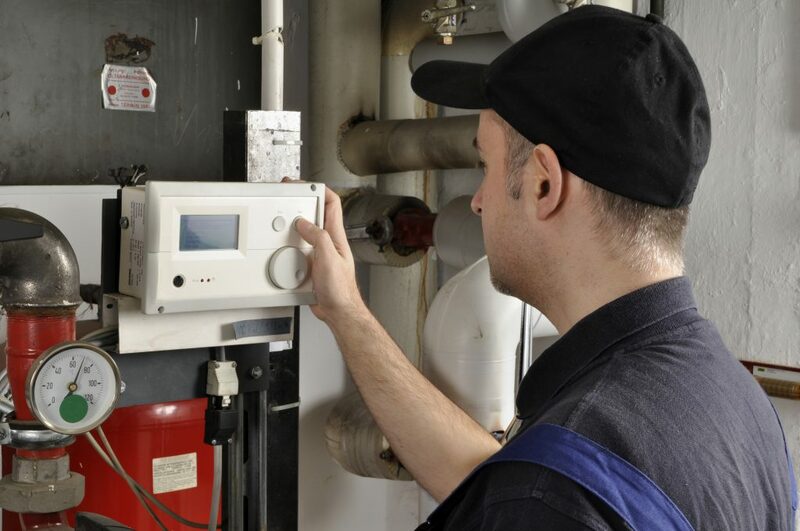 We feel confident in stating that if you have a need for new heating systems then we can advise, source and install the very best for your property, premises and budget. 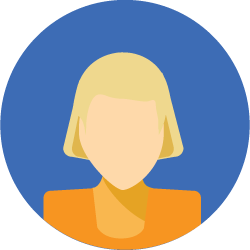 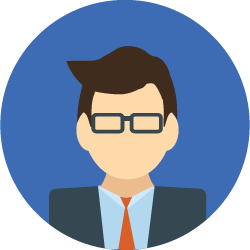 Call us today to discuss your requirements and we can book a time to come and see your project and give you a competitive quote.